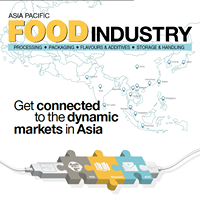 Asia Pacific Food industry is on of the the leading magazines in the food and beverage manufacturing industries in Asia. 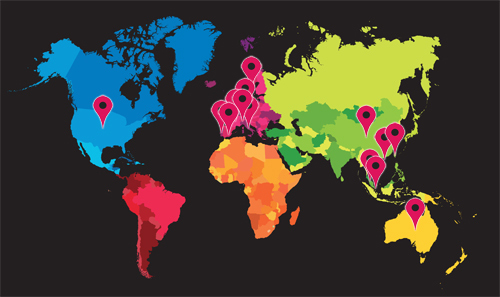 For over 30 years, they have worked with market leaders providing news and development to it’s subscribers. Through print, enewsletters and web, they’re reaching 45,000 F&B professionals.